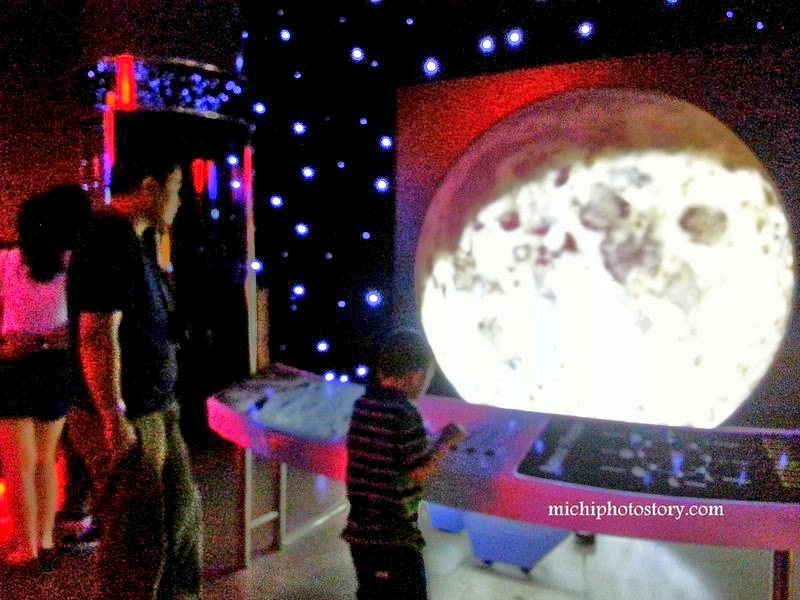 I’ve been meaning to visit Mind Museum because of my husband’s stories. 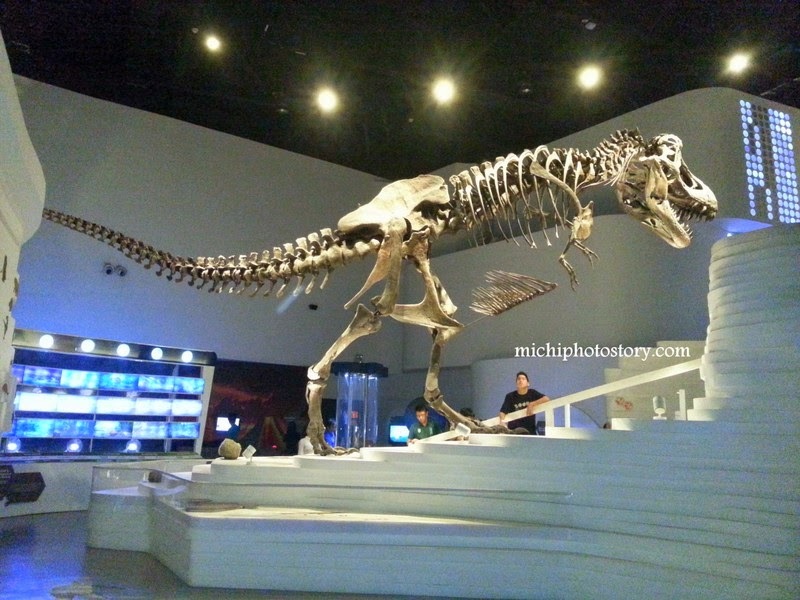 Sobrang binibida nga niya na maganda yung museum. 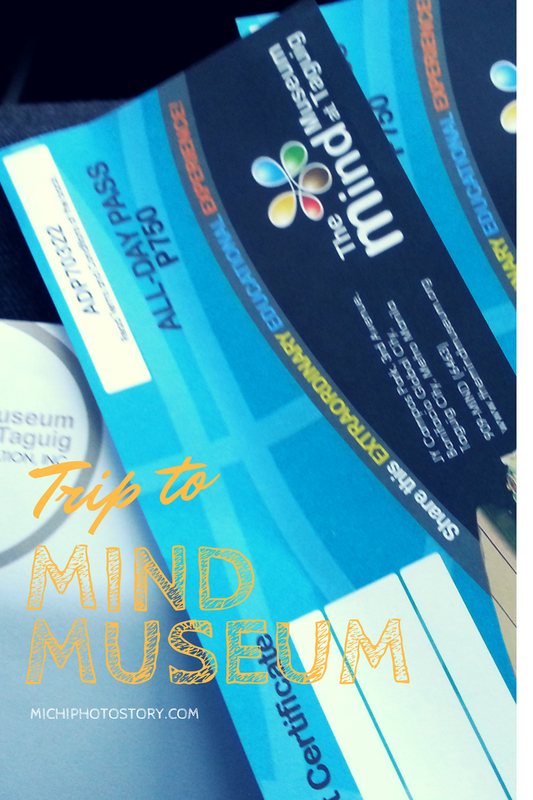 One of his projects in the office is Mind Museum kaya ganun na lang makabida pero when I asked him kung nasan yung ginawa nila, he said “Yung hindi mo nakikita” hehehe! 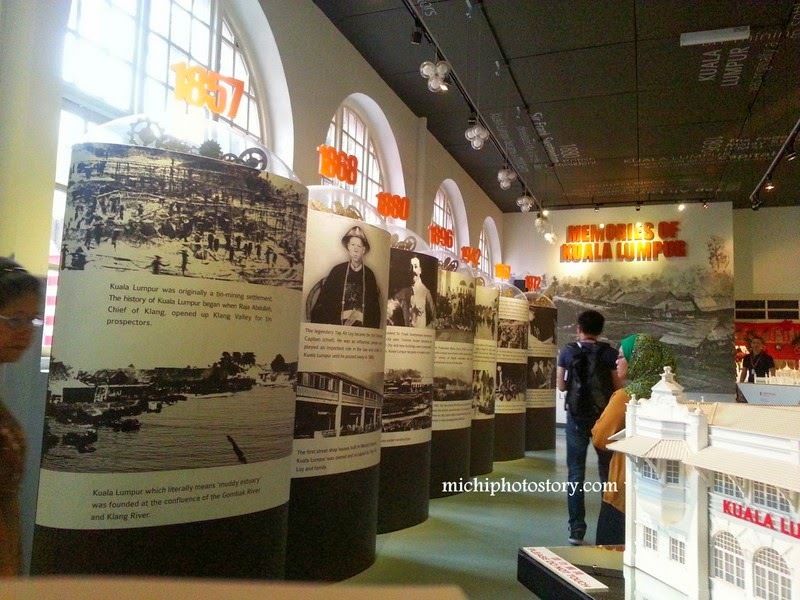 Update: We revisited this museum, you can also read my second visit here. We took advantage of the discount and bought 3 tickets but since we are busy from December to February, it was only two weeks ago that we were able to use the ticket. I was hesitant at first to go to the museum kasi sayang naman kung ilang oras lang kami, e all day pass ticket namin but my husband said, “Yung Universal Studio nga nakaya natin ng one day lang, yan pa kaya na maliit lang”. 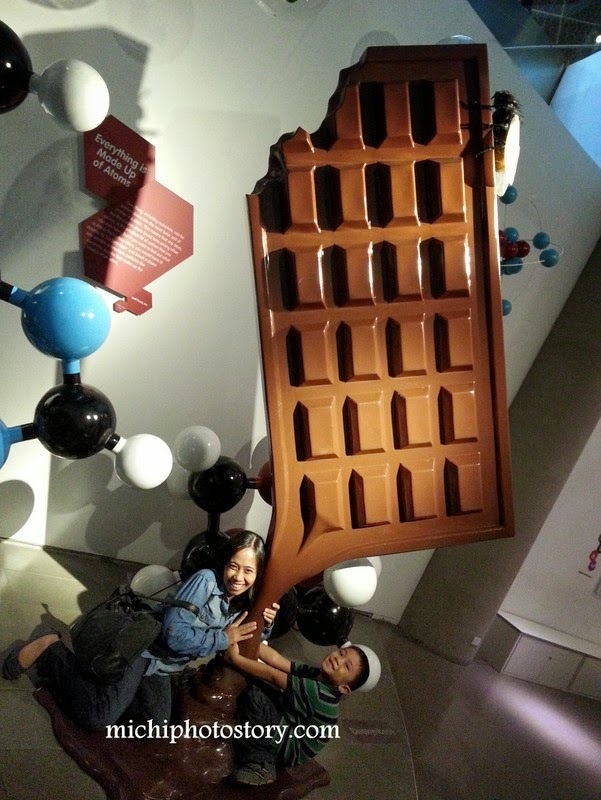 So after my son’s Moving Up we went to the museum as my son’s reward for finishing Kinder Level. Hehehe! As we all know, parking is difficult in BGC so my patience was being tested again. Me: Mag 1 hour na tayo nakapila sa parking. 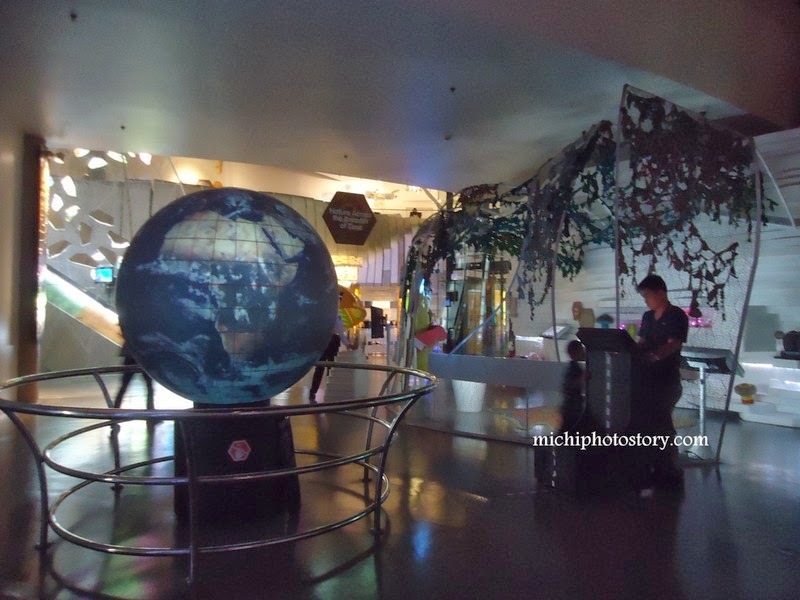 Ilang oras na lang para makaikot sa Mind Museum. Hubby: Mauna na nga kayo basta iwan mo ticket ko. 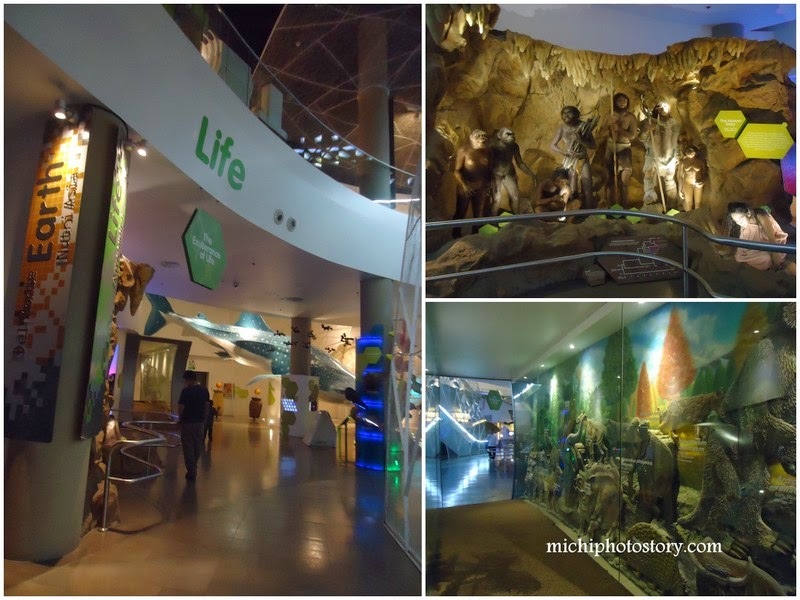 There are different galleries that you can visit such as “Atom Gallery, Earth Gallery, Universe Gallery, Life Gallery and Technology Gallery”. Don’t forget to watch the shows in Space Shell and Nature’s Hourglass. 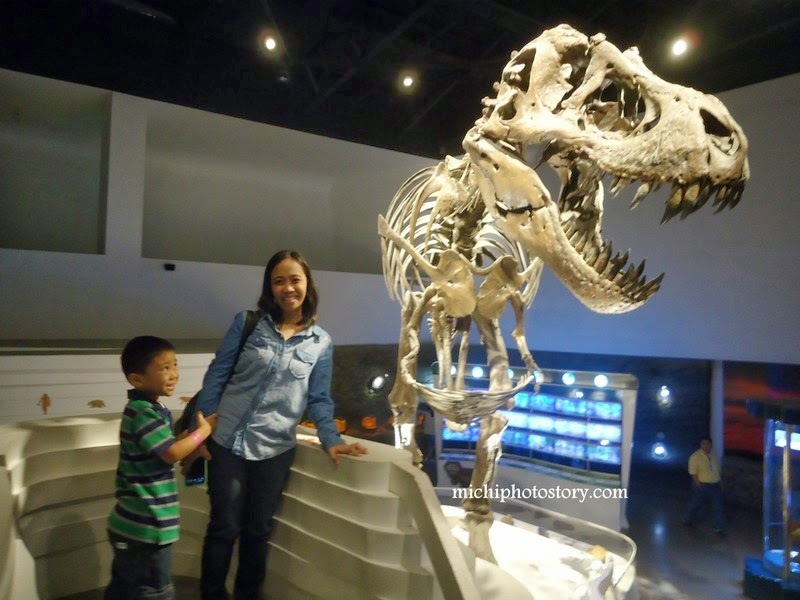 After getting through the spinning tunnel, we met Stan the T-rex at the Earth Gallery. 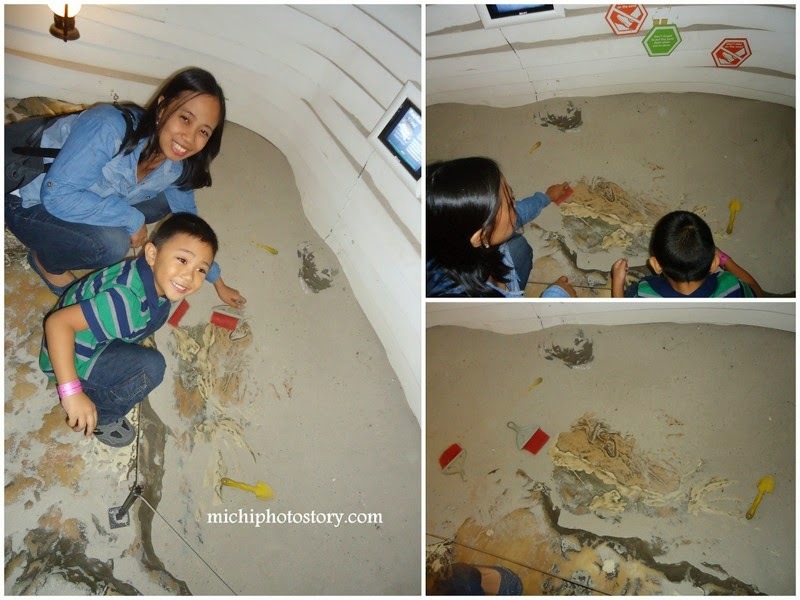 Our favourite activity is checking the fossils parang “Jurassic Park” lang. hehehe! Next stop is Life Gallery. 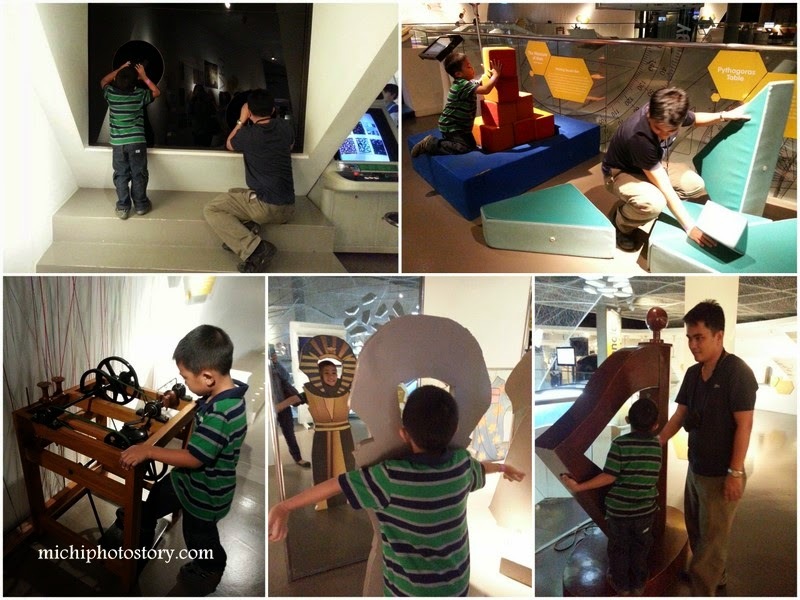 Then Atom Gallery, our favourite activity here are static ball and shadow box. 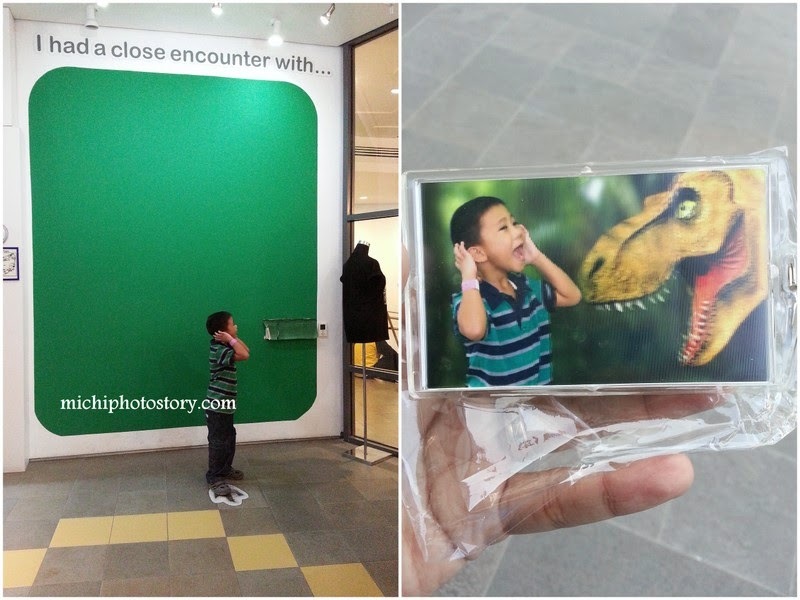 Last stop is Technology Gallery which is located in the second floor. 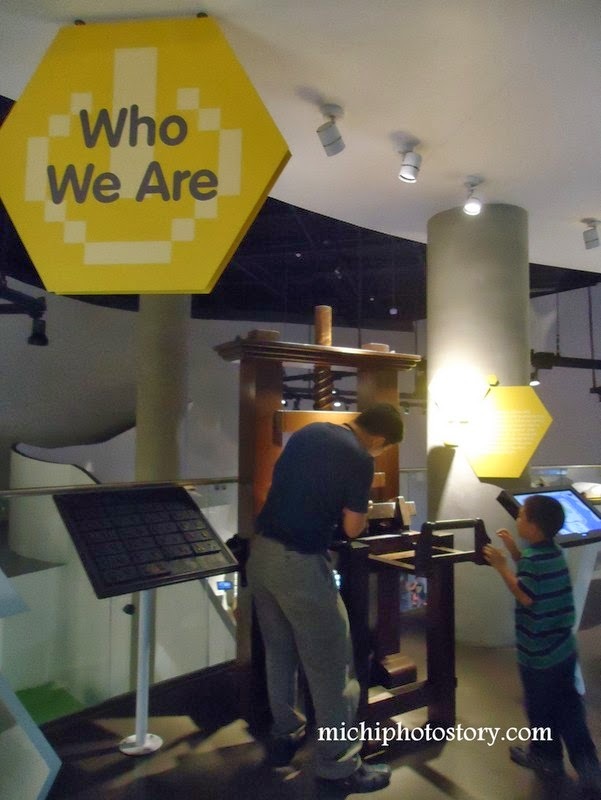 Our favourite activity is Gutenberg Press. 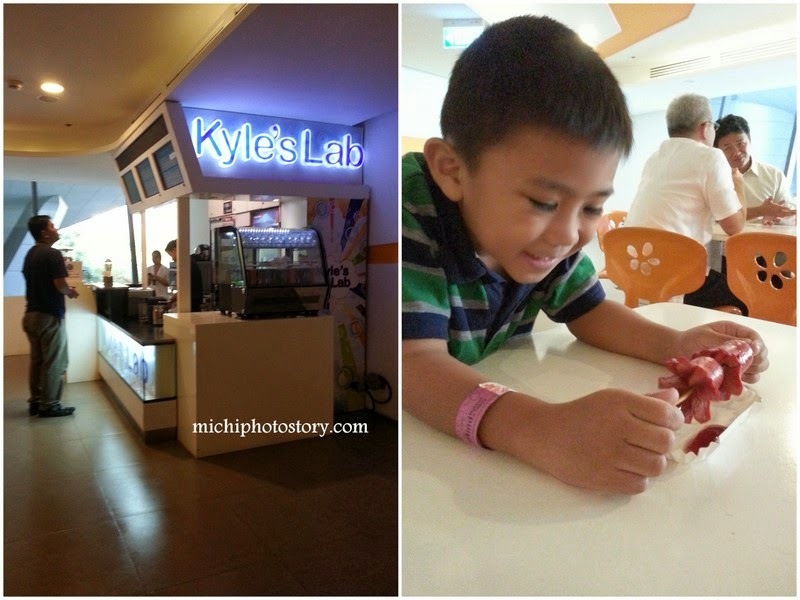 We had a quick bite in Kyle’s Lab. 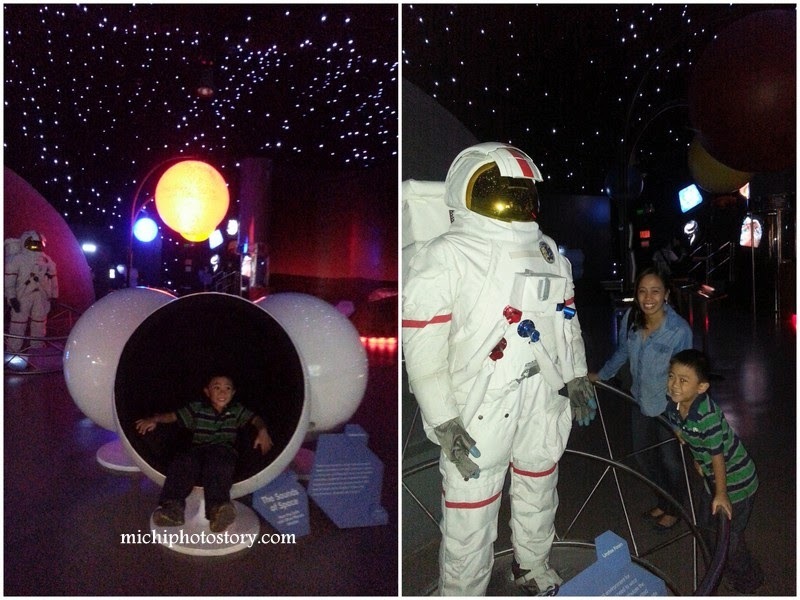 We were able to enjoy the museum in less than four hours including the four shows. 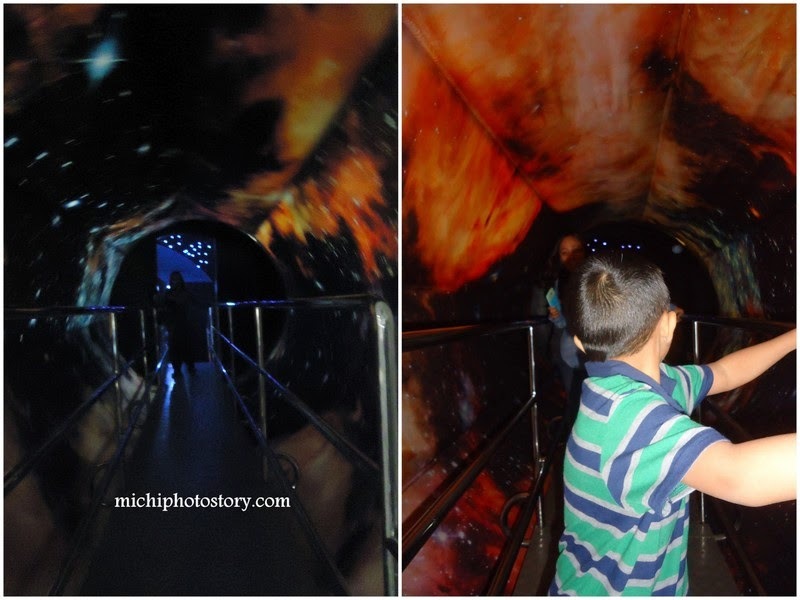 I would definitely recommend this because it is the easiest way to teach science to your kids. 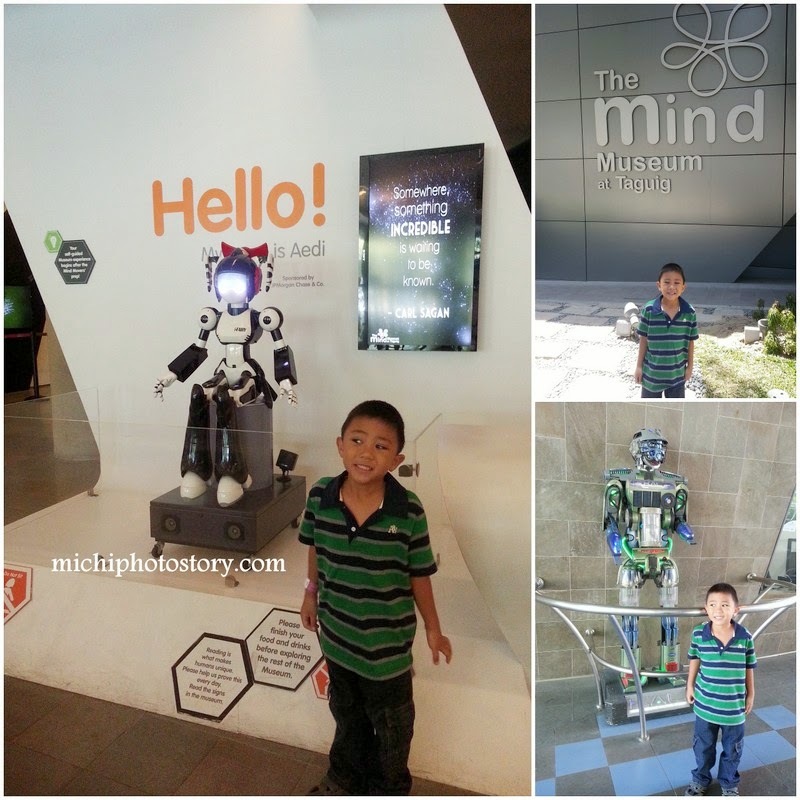 My son had a great time, he discovered new things, experienced old and new stuff and most of all he had fun. No guided tour and no flyers or anything that will serve as a guide when you roam the museum. It is better if they provide flyers so visitors can plan their tour and immediately check the shows time especially those who will not avail “all day pass”. I did not know that there’s Science in the Park outside the museum and we missed this when we went there two weeks ago. Sayang ang trip namin, we live outside Metro Manila pa naman. Museum is close every Monday. There are many businesses that must invest their money in office space to ensure that they are able to be productive during the day. However, every business needs a different kind of office space and a different way to get work done. Businesses are situated in many different ways when they are moving into a new office, and they must have the chance to choose the office space that works the best for the company and the way that they operate. There are businesses that need to be near the docks or new a port in order to manage all of the shipments that they have coming in and out of the country. There are other companies that need to be near the city center to make sure that they are near their other clients and businesses that they do business with. 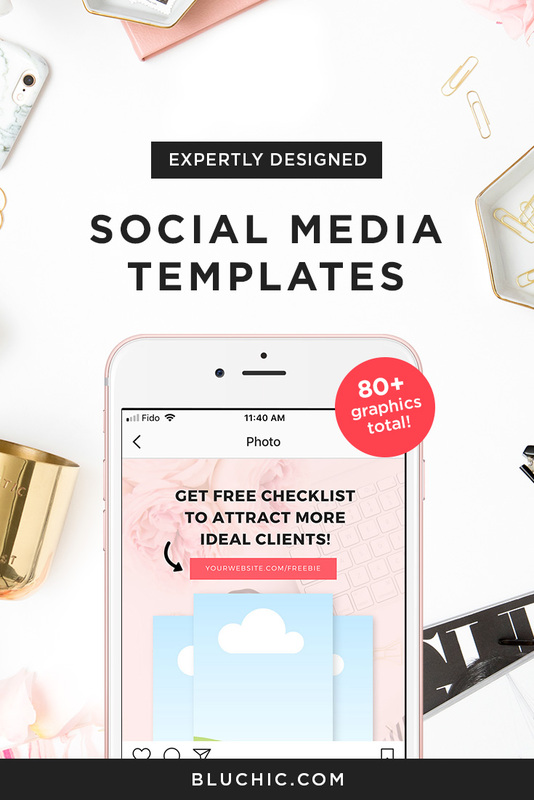 However, the business has to have the chance to pick one of many of these spaces to do its work. With companies like Hi-Reit showing these office spaces, it is much easier for the company to find the spot that is going to work just right for them. The office could be in any space in the city, but it must work well with the way in which the company prefers to do business. Some companies simply need office space near where their shipments go out. Other businesses want to be near the airport, but there are still others that would prefer to be in a commercial office space near the center of the city. The environment in which the business works is very important to whether they can get their work done in an efficient and profitable manner. Once the right office space is chosen, the business needs assistance in figuring out to utilize that space and make it work for their purposes. The business will find that it can make changes to the way they operate when they get into a new office simply because the office allows them to be more efficient. These changes can be discussed before the office space is even leased, and the business can plan to make changes that are going to profit their business over the long term. The best office space for business comes in the form of a commercial space that suits their size, needs, and method of working. Otherwise, the business will end up in a space that does not suit them. After I booked Manila to Kuala Lumpur via Cebu Pacific, I visited Air Asia website to check Kuala Lumpur to Singapore and Kuala Lumpur to Johor Bahru flight schedule and price. I know that we can go to Singapore via bus but since I dislike long travel by land and the plane ticket is not that expensive, I chose plane. 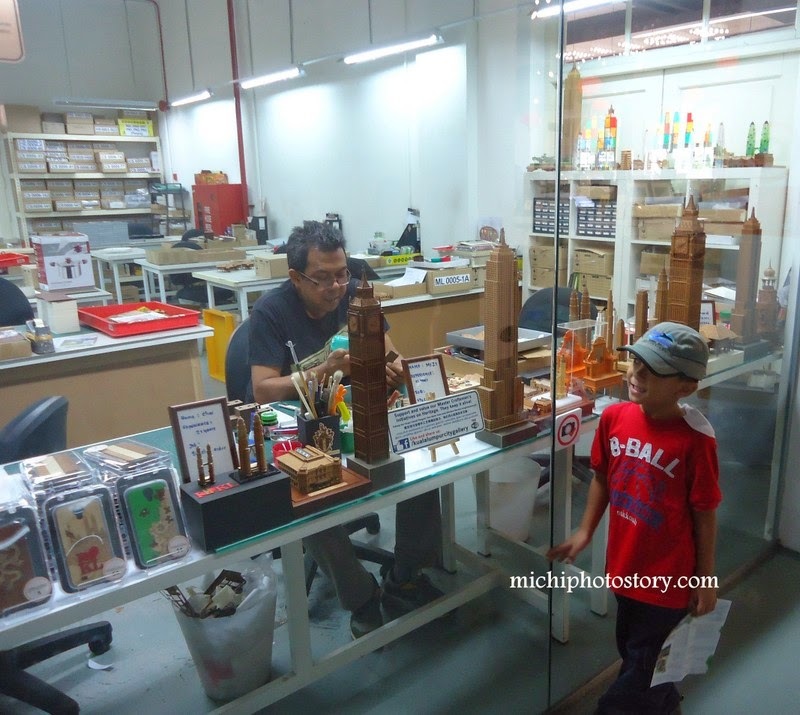 But it took me a week to decide which flight will I take and I ended up booking Kuala Lumpur to Singapore since we will just visit Legoland Malaysia for one day. I paid P2,322.42 for 3 persons. 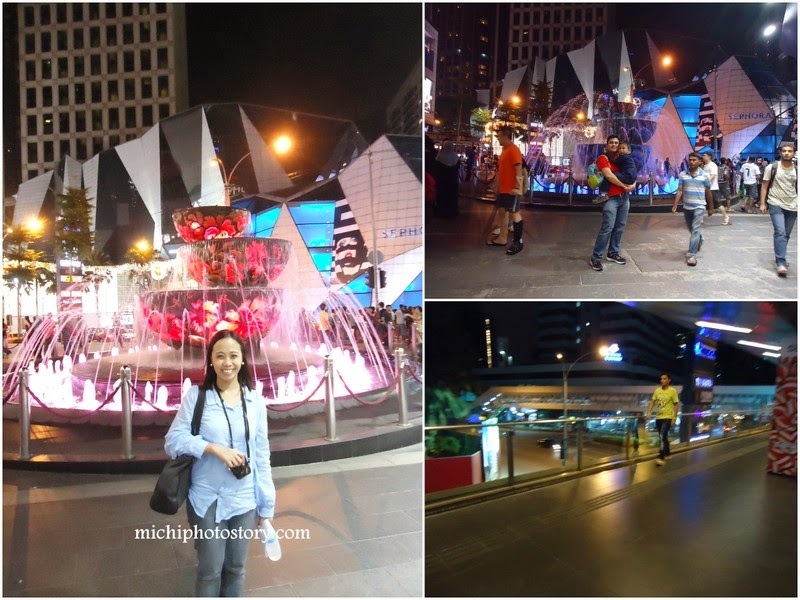 We checked-out early at Sky Hotel Bukit Bintang and took a taxi to KLCCT. We ate breakfast at the airport too. 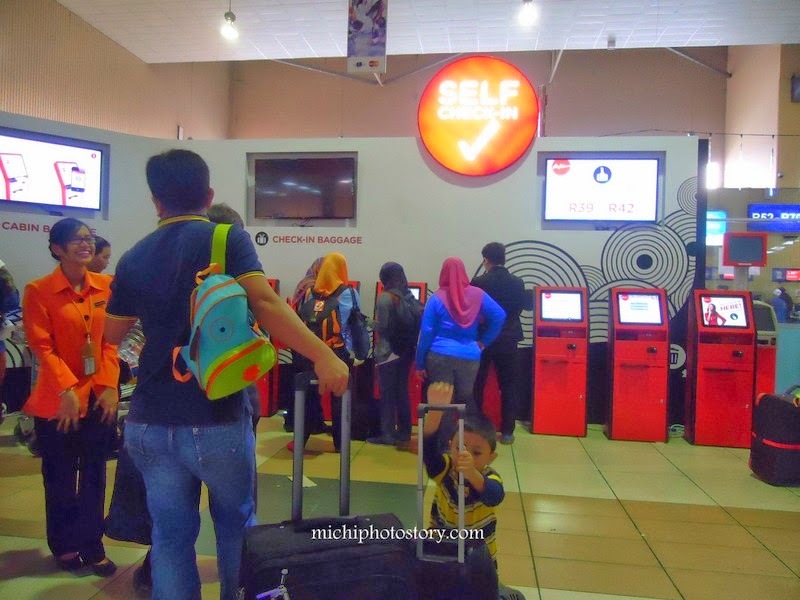 It was not my first time to ride Air Asia because I tried this when we went to Kota Kinabalu, Malaysia so I know what to expect but the “self-check-in” thing is new to me. I don’t have no idea what to do but since I don’t want to pay service fee for manual check-in, we tried it. Well, it is not difficult to use, as long as you can read and follow instructions, everything will be easy. 1.Scan the barcode from your printed itinerary or type in your booking number. 2.Select guest you’d like to check-in. Scan the passport. 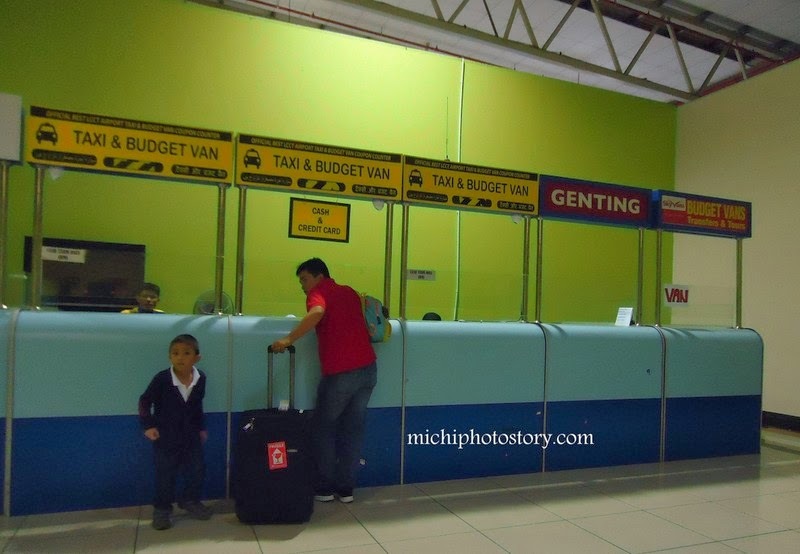 4.Verify the documents and drop checked baggage at the baggage drop/document check counter. KLCCT is not that big so you will not get lost. There’s free wifi too, I guess 1-2 hours free of use. It is just enough while waiting for your boarding time. One thing that I dislike in Air Asia is we won’t be seated together even we check-in as a group but I was happy with my seat number because I was in the front row, I love the leg room. 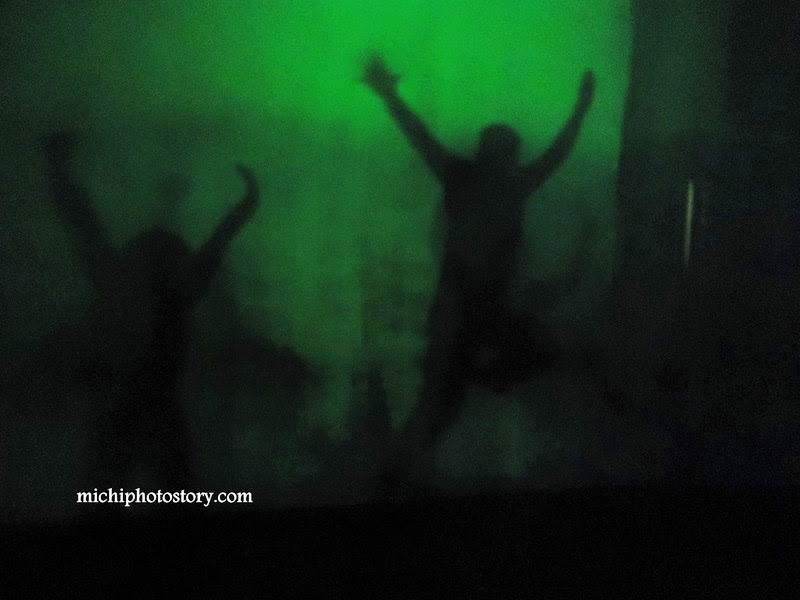 My husband and son were at my back. 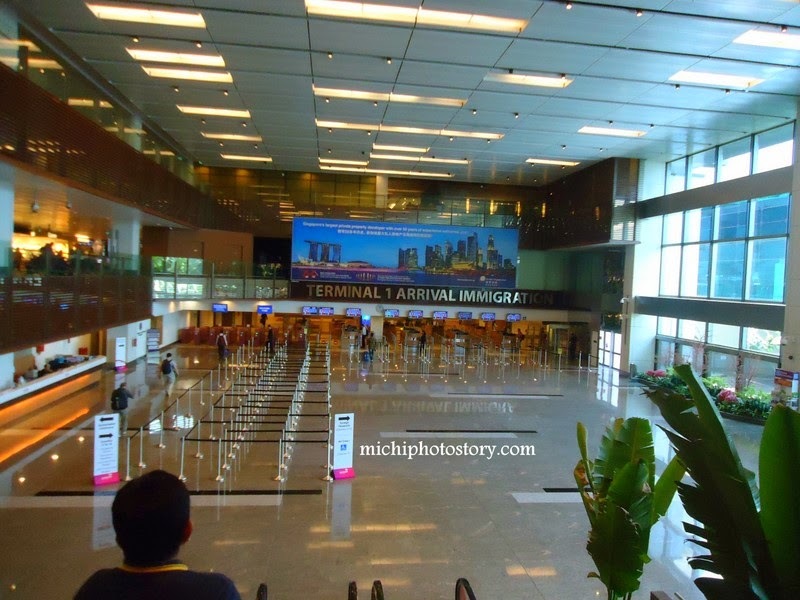 In less than an hour travel time, we landed Changi Aiport. Hello Singapore! Ponds Toner and Cream are part of my beauty regimen. I started using the cream when I was still in college maybe because it is budget friendly for me. But when I got pregnant, I stop using any beauty products then I became lazy. 1. Purify skin layer by layer for translucent pinkish white glow from within. 2. Lighten dark spots for clear even-toned skin. 3. Provide triple sun protection agents. Time will tell if it will really lighten my skin. I can’t remember the first time I tried the Ponds Pore Conditioning Toner but I know that I’ve been buying this for years because even my husband is using it. The pore conditioning toner cares for your pores to give you radiantly fair skin that is smooth and refined up close. It is enriched with vitamin B3, pore tightening essence and sunscreen. 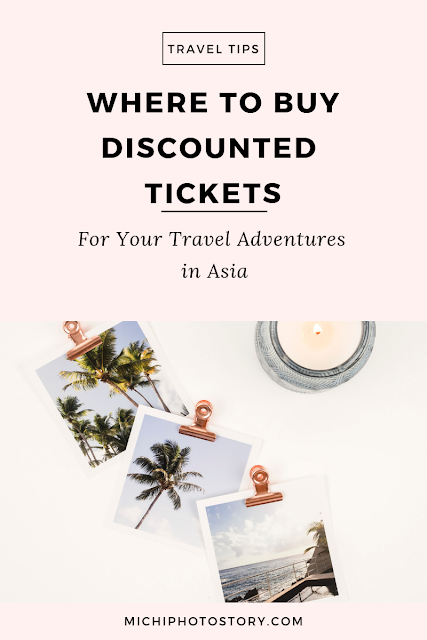 We always travel on a shoestring so most of our trips are DIY because I know that we can save more money than availing tour packages. 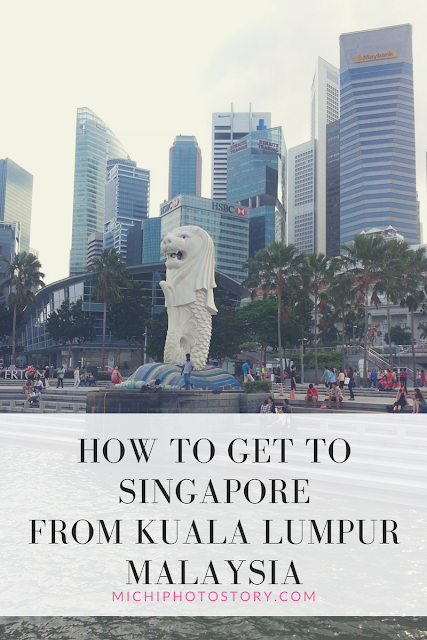 But when I’m doing our Kuala Lumpur itinerary, I got a little bit scared because of the news and stories that I’ve been reading like motorcycle riding in tandem and not so good taxi driver in Kuala Lumpur. But there are two blogs that I’ve read that they always come back to Kuala Lumpur because they feel safe so I left comment to confirm and he said (not in exact words) “Parang Manila lang yan, kung sanay ka sa Manila parang ganun din sa KL”. I grew up in Metro Manila so it means I just need to be extra careful. 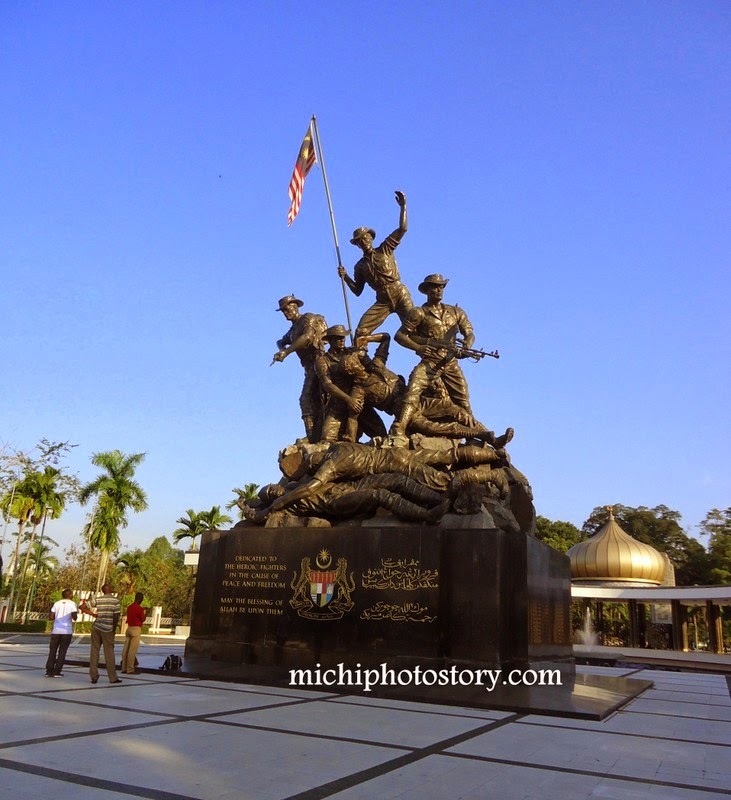 If you are in a budget, you can avail the “KL Hop-On Hop-Off City Tour Bus” or “Free Go KL City Buses”. But I decided to avail a KL City Tour because I only have one whole day and Kuala Lumpur is the first leg of our trip so I don’t want any bad experience. I searched, inquired and haggled for lowest rate. I dislike group tour because I have a kid in tow so private tour it is. I only avail half day city tour because I like to visit Batu Caves too. Started our tour at 8AM so by lunch time we’re already in KL Sentral Station. First stop is Petronas Twin Towers for our morning shot. Out of curiosity, I still included National Mosque in our itinerary but there’s nothing to see naman. I have to wear this robe and remove shoes. #rulesarerules. The Mosque is really clean, nakakadulas nga sa linis e.
Next stop is KL City Gallery, include this in your itinerary if you want to know more about Kuala Lumpur heritage, culture and history. 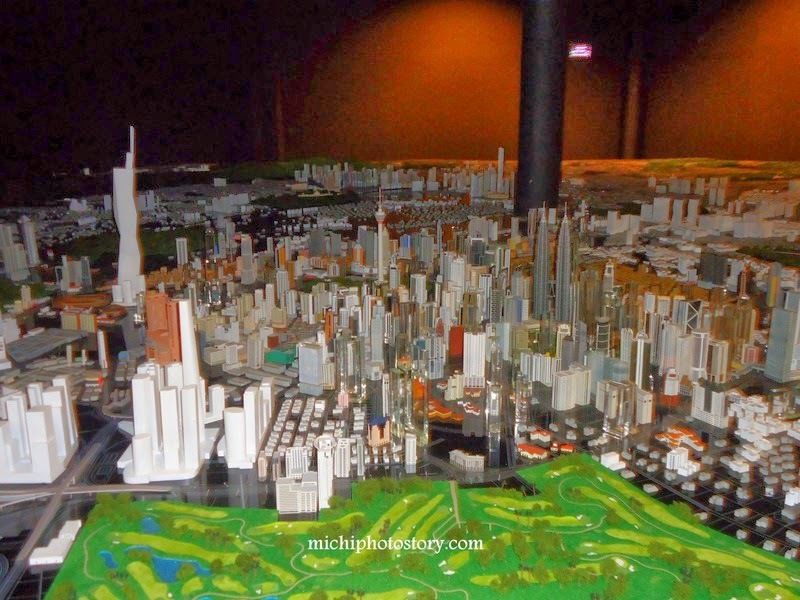 You will be amazed with all the architecture models. Don’t worry admission is free. 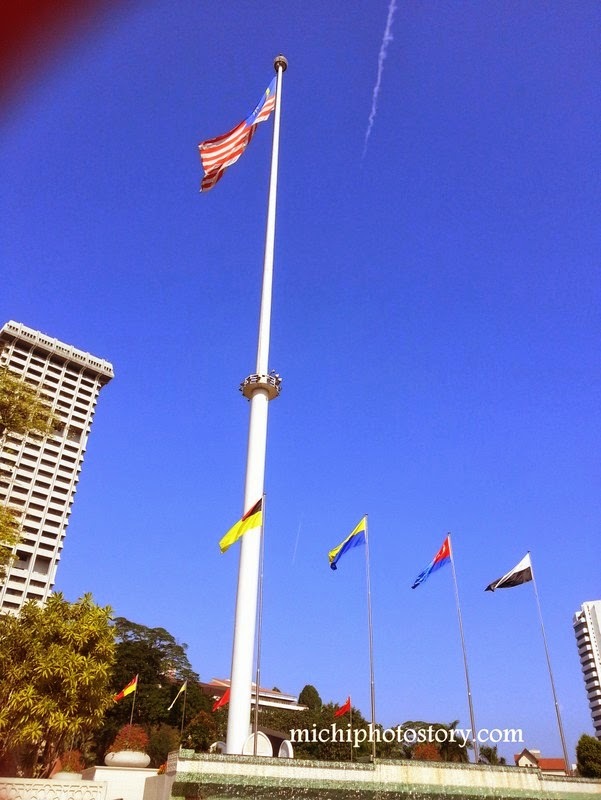 Merdeka Square, pole is too high. 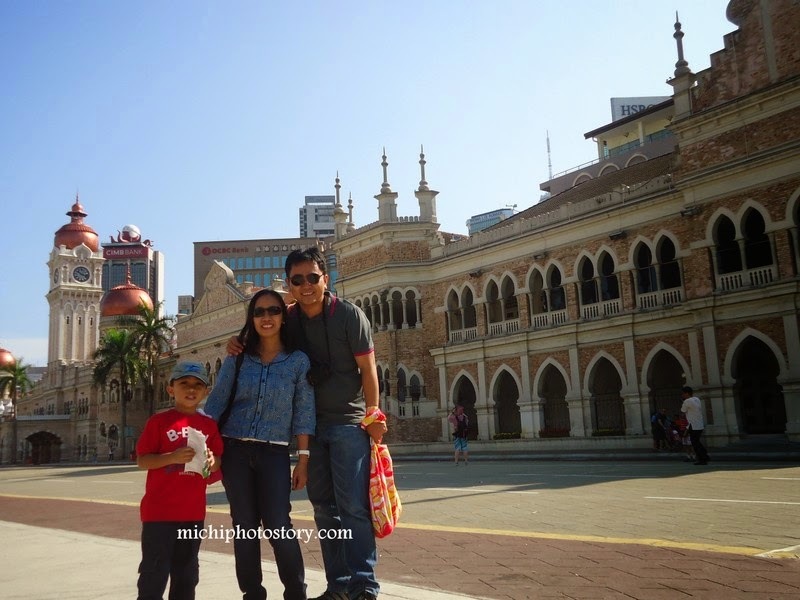 Sultan Abdul Samad Building, this building is so huge that I can’t take picture of the entire building. 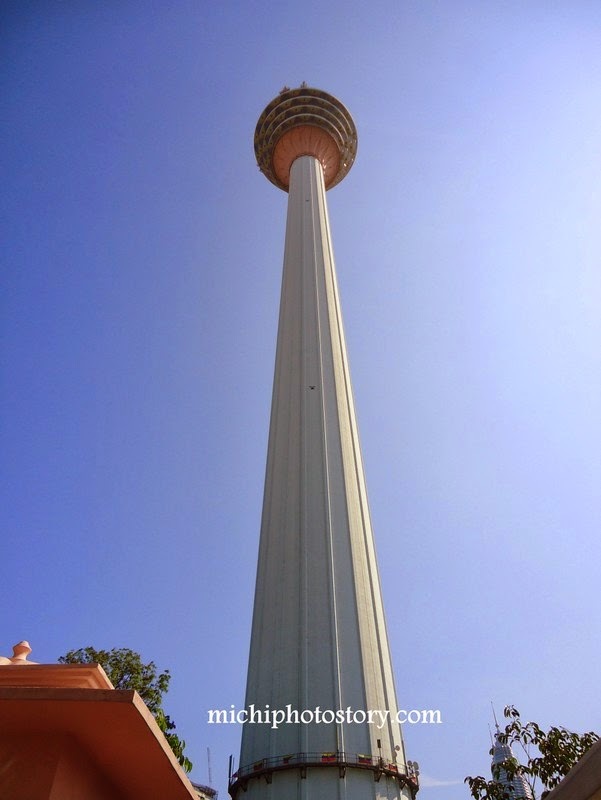 We went to KL Tower but did not go in because the rate is too expensive for me. 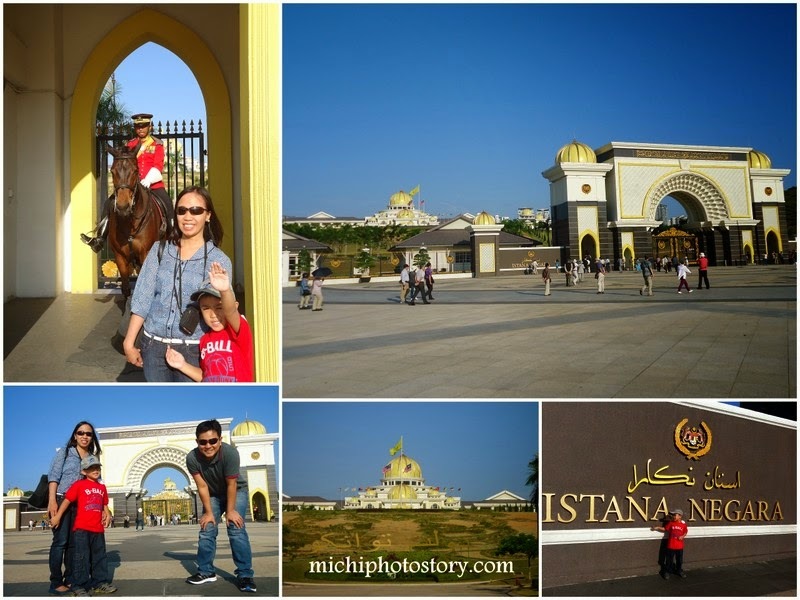 Then we went to National Palace, do not forget to include this in your itinerary even there’s a fee of RM10 because it is rare opportunity for us to see a palace and have a glimpse of the life of royalties. No photos because taking picture is prohibited. We’re supposed to go to Thean Hou Temple and Sri Marriaman Temple but my son was already in tears when we went back to the car, he’s so bored with our tour so we told the driver to drop us off in Mid Valley Mall and that will be the end of our tour. 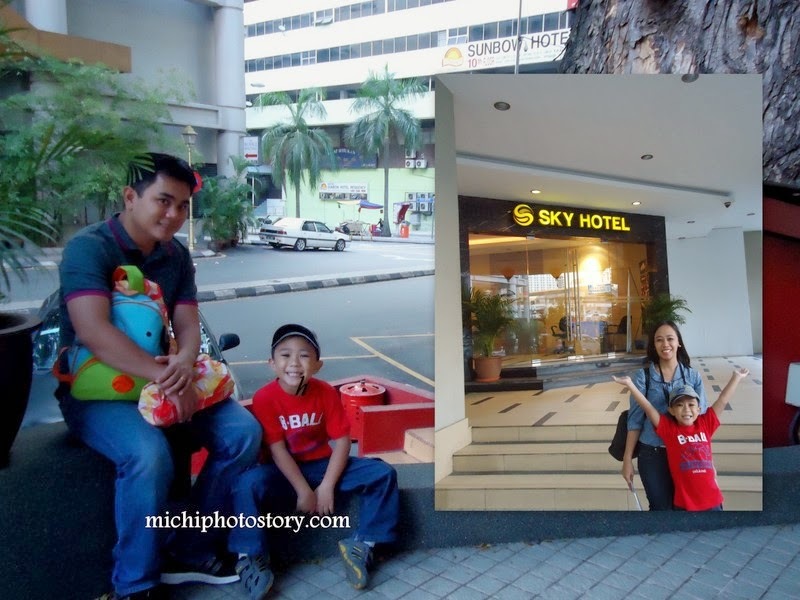 We ate lunch and decided to go back to Sky Hotel because my son was not in the mood. Well, I can’t blame him so we have to let go the Batu Caves tour also. 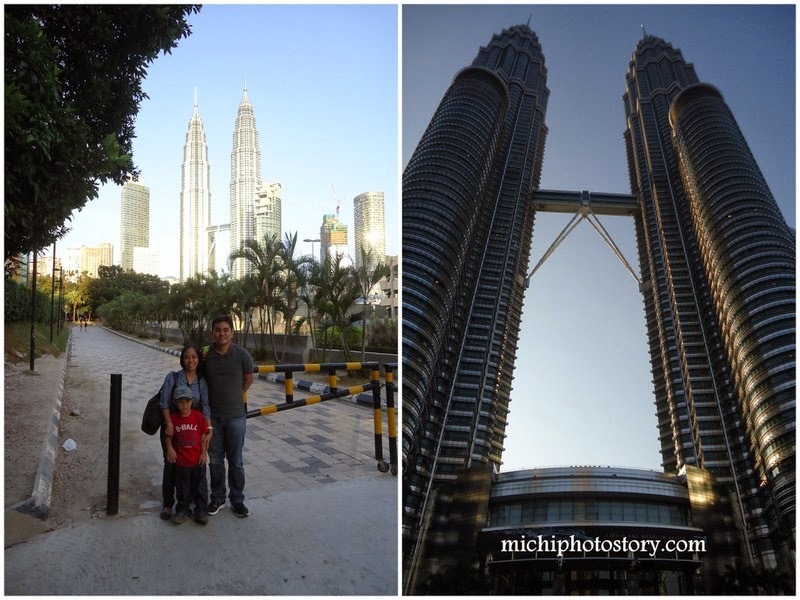 If you’re thinking that you can only see Petronas Twin Towers in KL, then you are definitely wrong because there’s more and you can do it even if you have limited time, yes you can tour KL in one day. and our driver is Mr. Suhaimi, he is so nice and I learned few things about KL because of him. 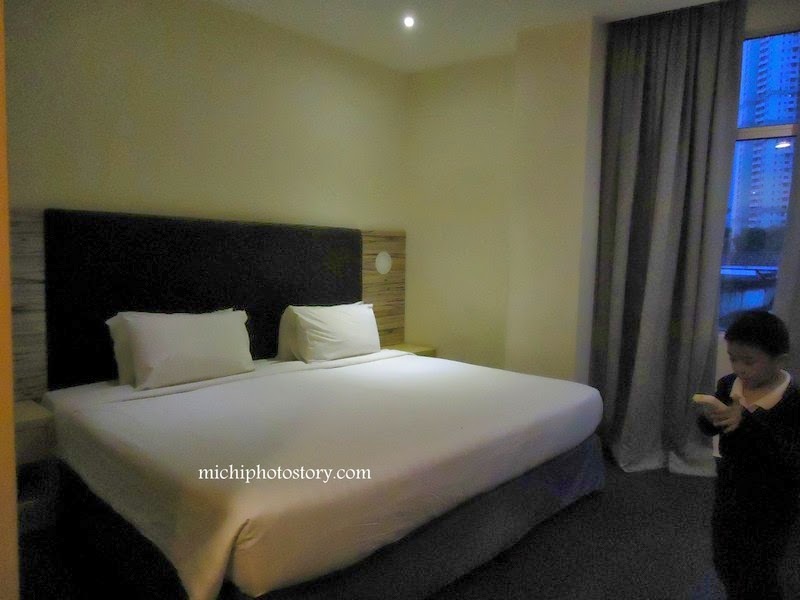 When I book our plane ticket to Kuala Lumpur, I immediately search for possible accommodation that is near to Petronas Twin Towers and I found Sky Hotel Bukit Bintang. I checked the website and I was sold but I did not book immediately. 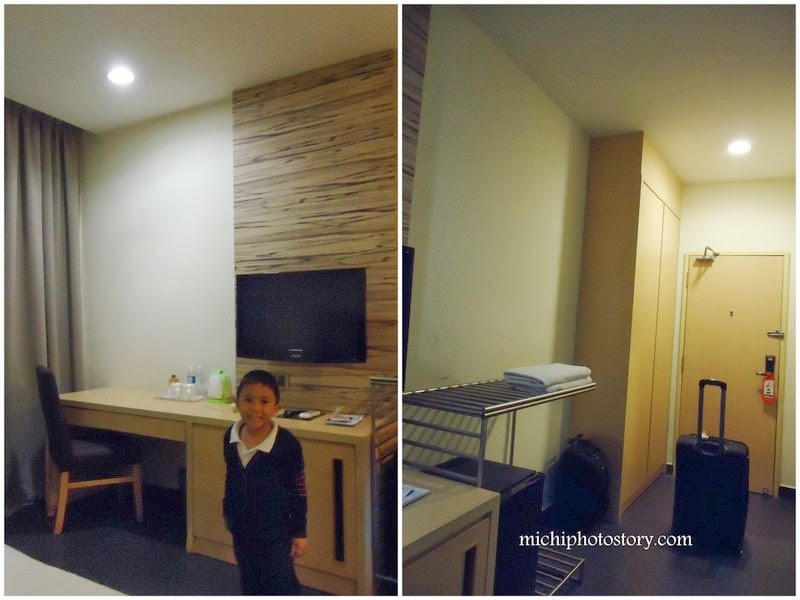 A month before our trip, I reserved a room in their website and paid the 10% downpayment. I printed the confirmation voucher and hotel map just in case I need it. I mentioned in my previous post that I availed the coupon taxi in the airport and the driver was not familiar with our hotel so I gave him the map but when we reached the city center, he asked if I have contact number and he called the hotel for direction. 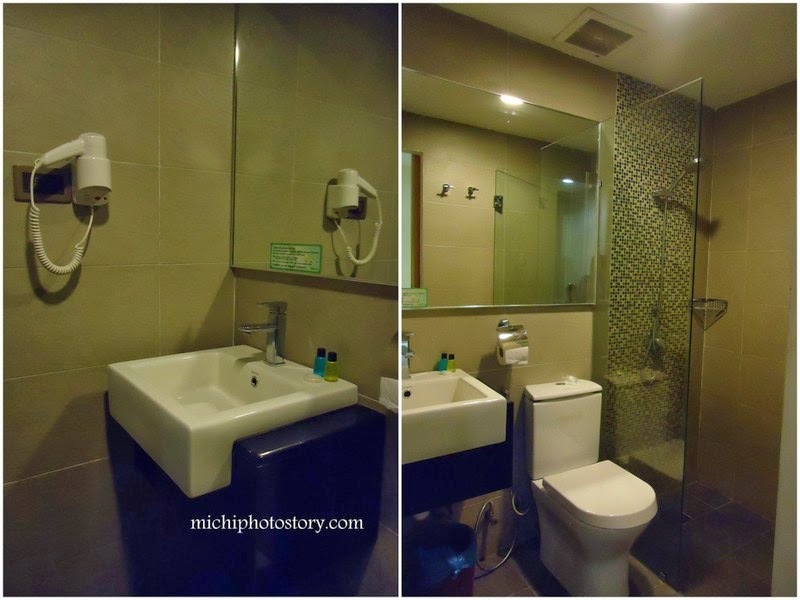 Well, Sky Hotel Bukit Bintang is quite new and it is tucked away in the city. Upon arrival, I gave my passport and paid for the remaining 90% balance + RM50 key deposit fee. 4. Located in the heart of the city where shopping mall, public transportation and entertainment district is within reach. 2. Information is very limited. I saw airport transfer on their website so I emailed them asking how much is the airport transfer and they answered “I have no idea.” Waah! 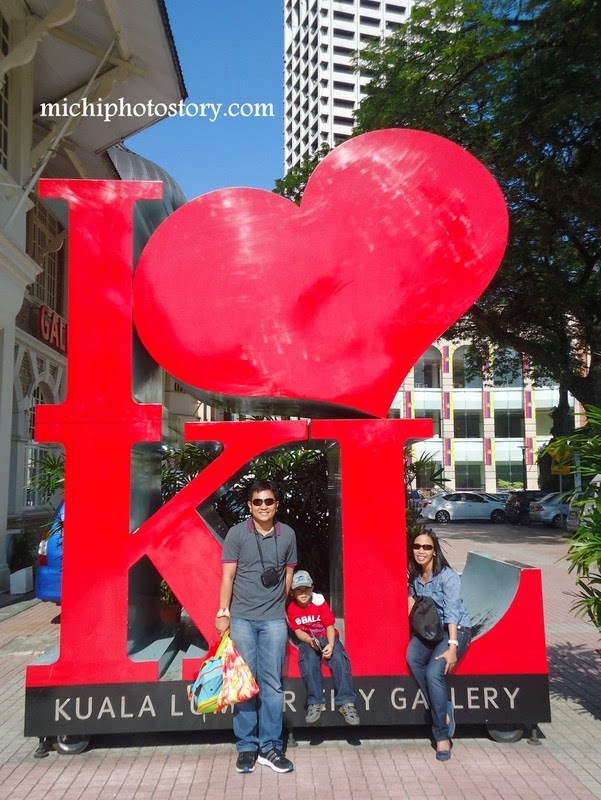 August last year, I asked my husband if I can book a flight to Singapore for our 8th wedding anniversary which is February 2014. We had travel ban last 2013 so I was so happy when he said yes. 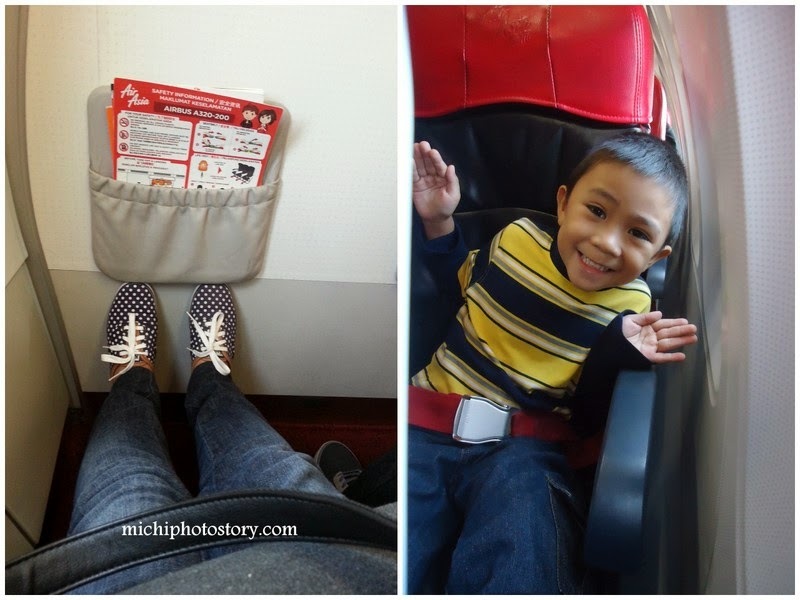 At that time, Cebu Pacific was having a seat sale and unfortunately I wasn’t able to find cheap fare on our Anniversary date so I book Manila to Kuala Lumpur instead. One way trip for P3,625.50 for 3 persons. I thought we could not pursue this trip because I had severe psoriasis last September and were spending so much money on my check-up, lab test and phototherapy. But God is so good because we were able to make it. 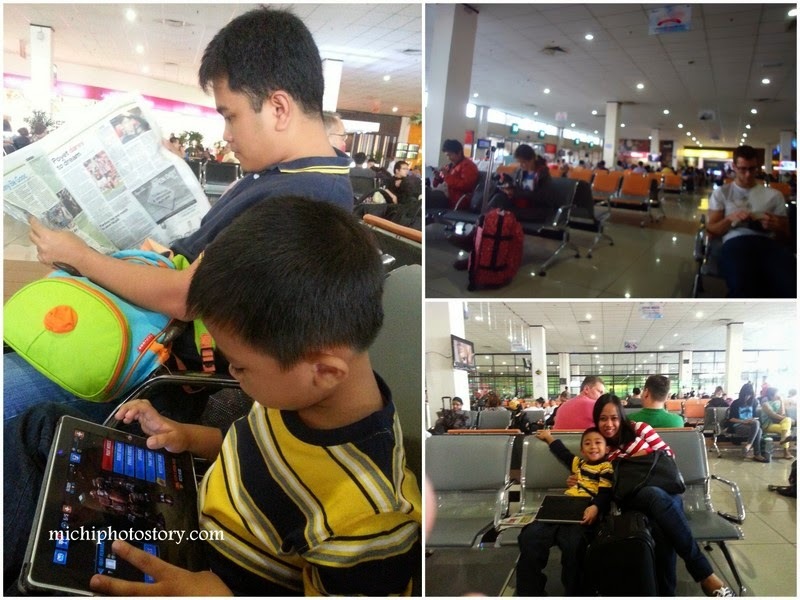 Fast forward to February 15, 2014, we went to NAIA 3 for our much awaited trip, I exchanged some Philippines Peso to Malaysian Ringgit, P14.70 = RM1 so if you have time try not to buy in the airport because the exchange rate is not so good. As usual, we were so early so I spent my time reading “I Wish They Taught Money in High School” book while my husband and son played games in Ipad. The travel time is about four hours and I was expecting a dark sky but I was shocked because the sky looks like 5PM but it was almost 7PM when we got out the airport. 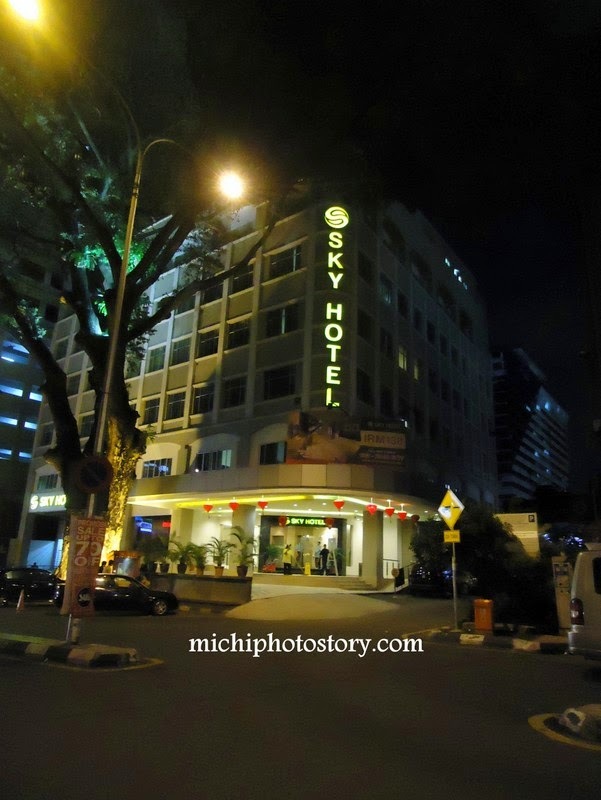 We avail the coupon taxi for RM102.10 from airport to Sky Hotel Bukit Bintang. The airport is almost an hour travel to the city. We checked-in and rest for a while. 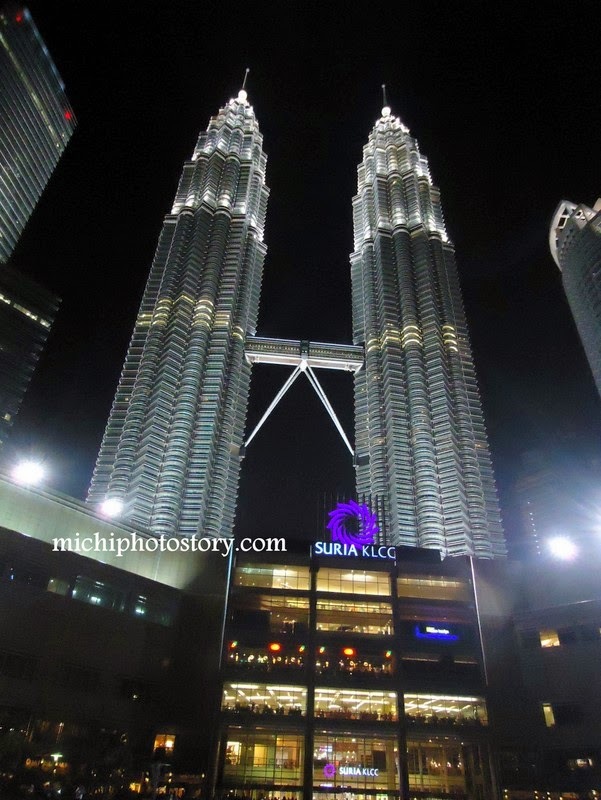 After dinner, we went to Petronas Twin Towers, it was a long walk from the hotel but that was fine because it is still better than to be stuck in the traffic. 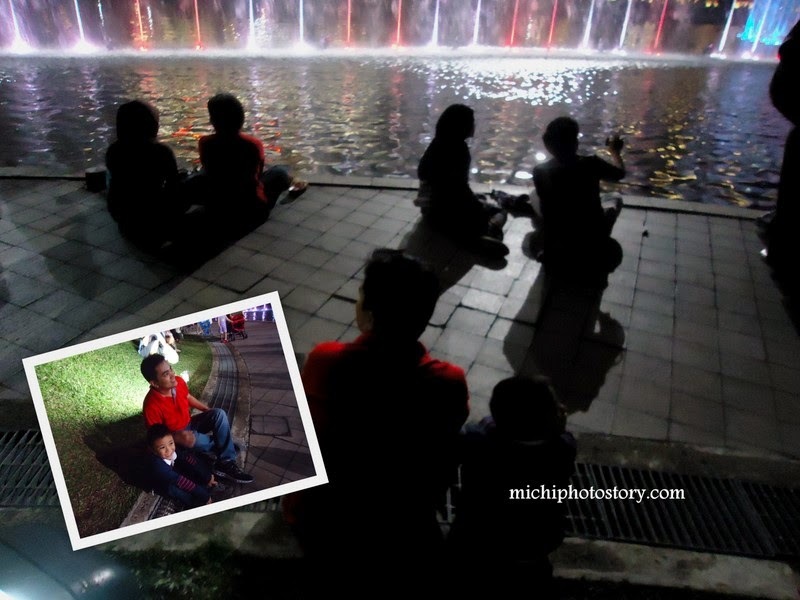 Finally, we reached the Petronas Twin Towers and were just in time for fountain show. As expected, there were so many tourist so diskarte na lang so you can take your picture. The tower is really beautiful, iba pa rin sa personal kaysa sa picture. 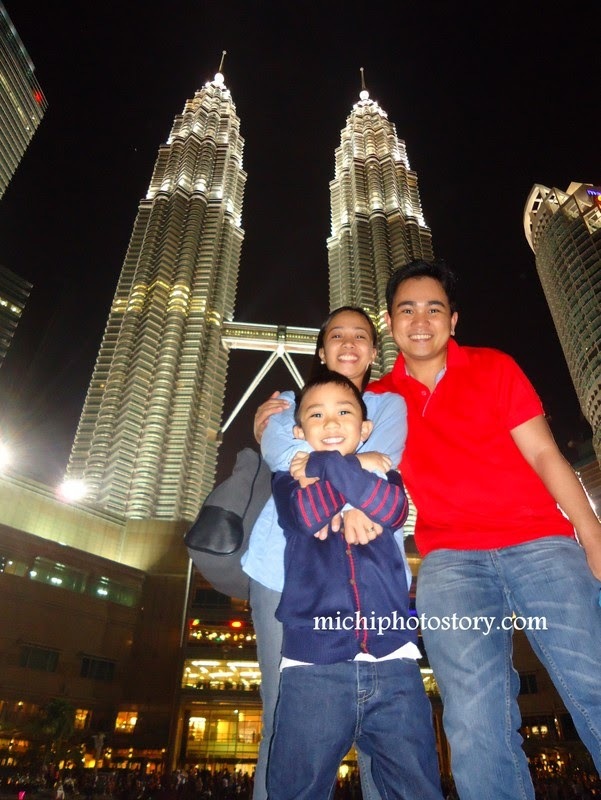 Few days before our trip napanood pa namin yung movie ni Bea Alonzo and John Lloyd na “Miss You Like Crazy” and I was telling my son that we will go to Petronas Twin Tower and he said, “No, panget yan e” but when we saw the Tower up close, my son said “Ganda building” hehehe! Just like that, another school year had passed and my son is now ready to move up again to the last level of Pre School. I can still remember his first day of school, new friends, new experiences and new adventures. But last Thursday was also the last day that he will see his classmates because most of them will transfer to the new school and some of his classmates chose to skip the Preparatory level and will be in Grade 1 already. Time will tell what will happen to these kids in the future. As a parent, we will just be here to love and to support you because it is you who will create your own future. I got teary-eyed again when the kids sang the “Glowing Inside”. After that, my son went to me, hugged me, kissed me and said: “I love you mommy”. Well, to my one and only son, one day you will discover that I have a blog and one day you will be able to read this. 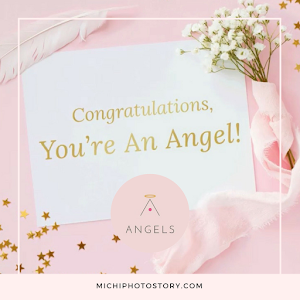 I just want you to know that I’m proud of you, I’ve seen your improvement from first day of school and I’m happy that you are always excited to go to school. I want that passion more than the award. Always remember that “It’s not how you start, it’s how you finish” and I hope that you will not stop learning, you will not stop dreaming and you will not stop believing in yourself. Just do your best and study not for an award, study not for your parents but study because you have a dream. I don’t want you to follow our footsteps but take the path next to us and go farther than we ever reach and dream. Just like that summer is already here and I’m pretty sure that most of you are excited to plan for your summer getaways. Summer is the best time to hit the beach, pool or visit cold places like Baguio and Tagaytay, well it depends on your preferences. 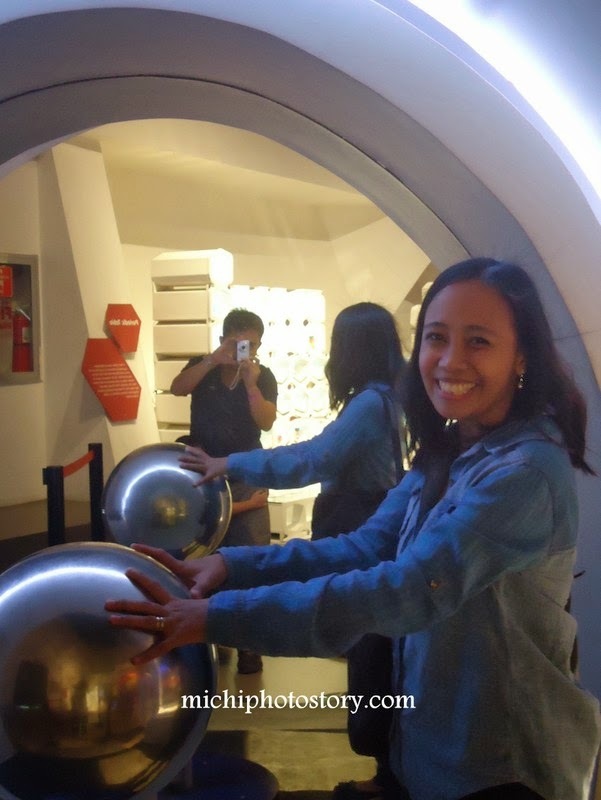 We started our summer getaways after my son Moving Up, we immediately visited Mind Museum as my son’s reward for finishing his Kinder Level. But of course summer is not complete without family outing, so our family will have a day trip in Stilts Calatagan and Las Casas Filipinas de Acuzar. I’m so excited to visit these places. How about you what are your summer plans? Our family loves to travel when time and budget permits and whenever I pack, I tend to bring the whole house but for ordinary day, whether short or long trip, I always bring this small pouch with me. It includes my must-have things when going out. We know that brushing our teeth is not enough so don’t forget to bring Swish Mouthwash or Swish Breath Spray. Good thing that Swish Mouthwash is available in different sizes, there’s 250ml, 120ml, 60ml and 35ml. Honestly, I prefer Swish Breath Spray because you don’t need a sink but if there’s no available at home, 35ml will do. 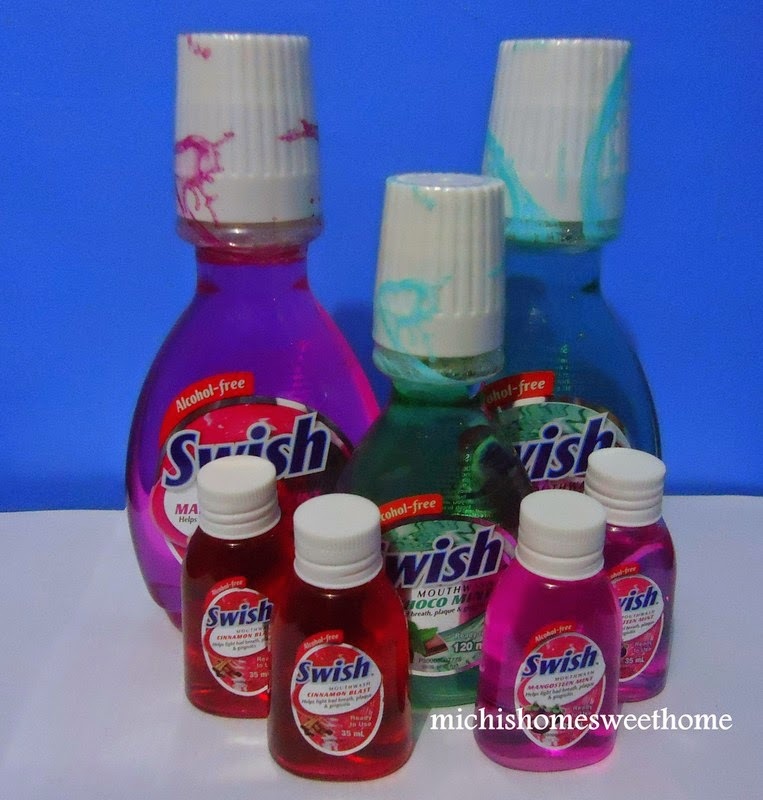 Swish is a quality product of Unilab. 1) With Swish, they have assured fresh breath all day! Swish Mouthwash--used at home / inside the bathroom and Swish Breath Spray--for on the go! How about you, what are your must-have things when traveling? I was so busy for the last few months and because of that I was not able to renew my domain. Well, aside from this blog I have other blogs that I need to renew domain and I can’t figure out how to renew it. I search and search but it is not working. 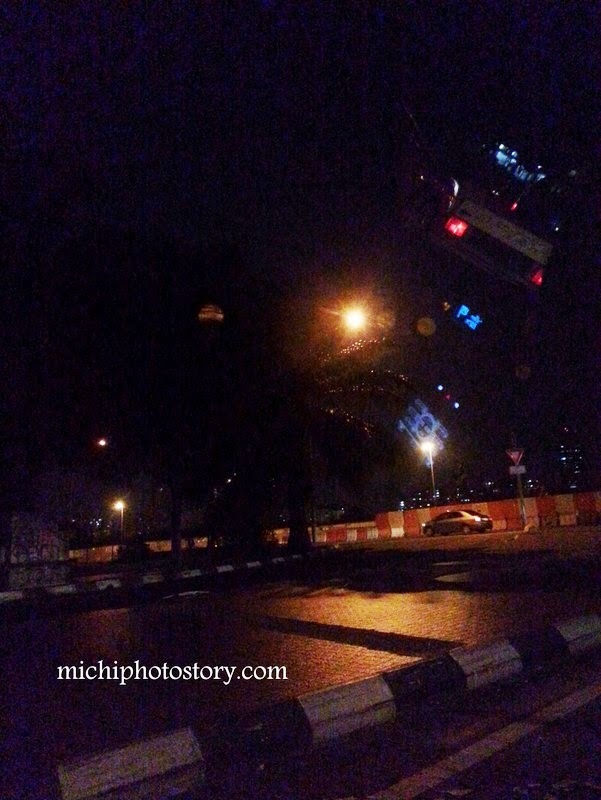 I thought it would be easy because I have renewed Michi Photostory domain last December. Last year I did not have any problem because I just have to click the link on my email and pay the amount. But now, it is very different and I gave up. Since, I don’t have time because of our three consecutive weekend trips, my two domain expired. 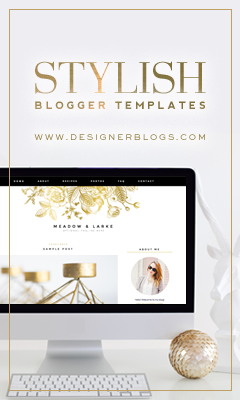 I accepted the fact that I will lose my two blogs because I don’t even know how to buy new domain aside from Blogger. But thank God I was able to buy domain in Go Daddy. I know I have to start all over again but I was still happy because I did not lose my two blogs. Then few days after fixing my blog problems, I was having laptop problems, nagpaparamdam na talaga siya mapalitan. 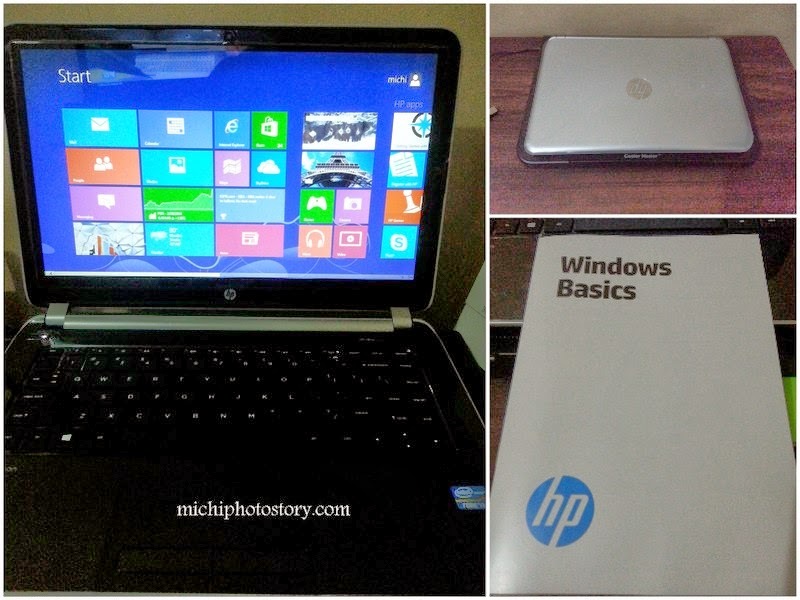 I was thankful that my husband bought me new laptop na but the problem is, I don’t know how to use Windows 8, waah! It took me days to learn it. But anyway, at least I can blog again and hopefully I can finish my backlogs. I just realized that I haven’t started my Kuala Lumpur-Singapore series and malapit na matapos March. Lol. If you remember my post last month, click here. I was having a dilemma whether I will enroll my son in Kinder or Grade 1. This DepEd K12 program made some parents confused and some even panicked because of the age issues. I was one of them because I also decided to skip the last stage of my son’s preschool years. My son will be 6 years old by October so he is qualified to enter Grade 1. He passed the exam in one school “slightly above average” while in the other school “slightly below average”. My husband and I have been contemplating, brainstorming and sometimes arguing whether to skip the preschool or not. After few days, we decided that we will not skip Preschool so my husband called the school to reschedule the retake exam and informed the guidance that my son will not take the Grade 1 retake but Kinder exam. The guidance has been convincing my husband to allow my son to retake the Grade 1 exam but we are firm with our decision. Last March 7, we went back to school for my son retake. Again, they’re convincing us to take the Grade 1 exam because of my son’s age but like I said, we will not skip last preschool level. I was nervous at that time and praying that my son can answer the test. After 10 minutes, we were shocked because he finished the exam already. We waited for the result. I’m happy and proud of my son because he only got two mistakes, one in Math and one in English the score is 95% above average. Guidance Counselor was praising my son, ok daw ang math skills and reading comprehension niya and because of that, we can definitely enroll my son. But I have to go back pa because, at that moment, the principal is not around so no one will sign the test result. 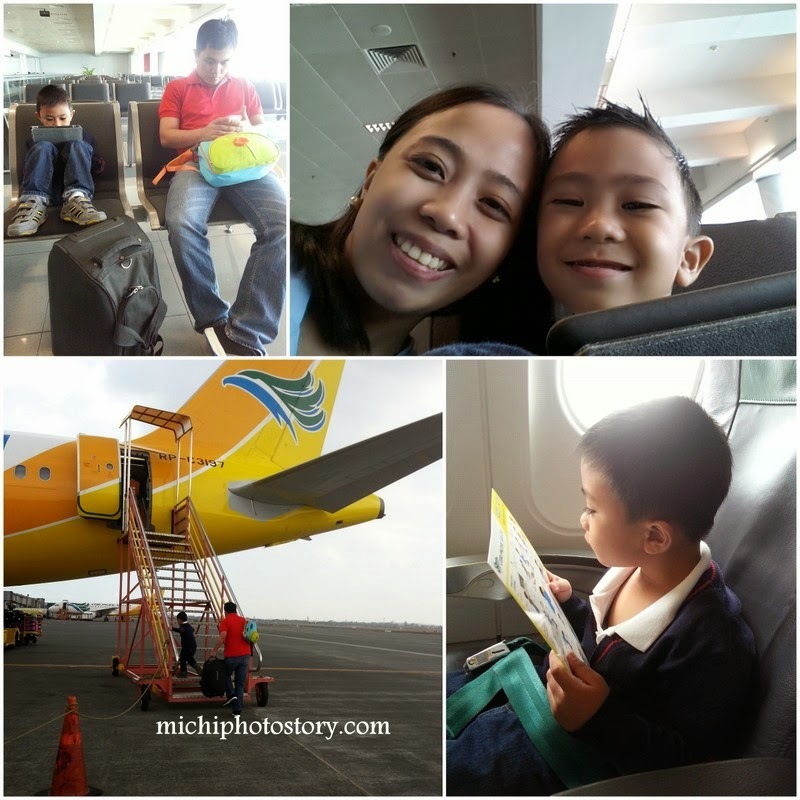 I went back last March 10 to get the test result and enrolled my son. Yehey, it’s official my son will be going to big school this school year. I realized that I don’t need to rush, I don’t need to follow the society and I will not be pressured even my son’s classmate will enroll in Grade 1 because I know my son better. He is not yet emotionally ready for Grade 1. Seven hours in school for five days will be a torture. He is not mature and independent enough to take his break and lunch in the canteen. He can’t defend himself against bully kids. No rushing because I know that my son won’t be forever a kid. We will take one step at a time. I want him to enjoy the last preschool stage without pressure. I want him to adjust first to his new environment. 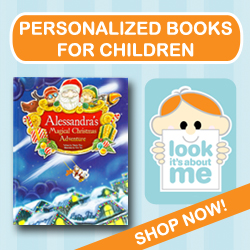 Montessori is different from traditional school so for sure there will be a lot of adjustment.